Our friends at Gardener’s Supply offer this FREE Kitchen Garden Planner so you can use square-foot gardening techniques to create your own super-productive veggie garden, no matter how much or how little space you have. Customize a pre-planned garden or create your own using their cool online tools! Check it out here. It’s happened to even the most well-prepared tomato gardeners, including yours truly: problems when you start your tomato seeds. So first off, if that’s you – take heart. 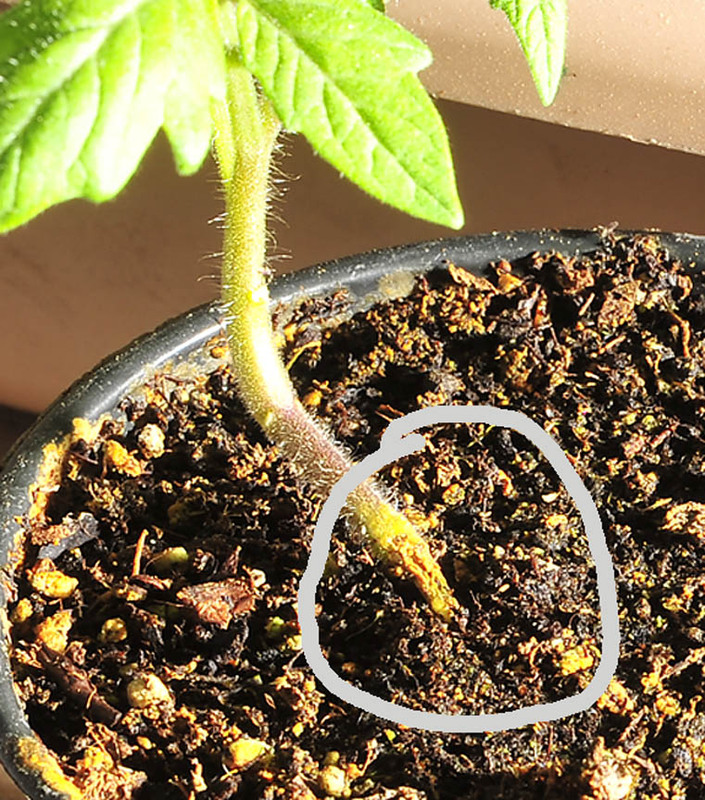 Here are the most common tomato seedling problems … and what to do about them. Tomato fungus (“damping off") describes a number of deadly tomato seedling diseases, all caused by fungi. Affected seedlings look pinched or cut off at the base of the stem. They wilt, droop over, wither away, and die. Legginess may indicate one of two things: a need for more light or a fertilizer imbalance. When plants stretch up to get light their stems elongate. Legginess may also indicate over-fertilization. Monitor your feeding schedule to make sure you’re only providing diluted amounts. One of the best ways to handle legginess is to re-pot seedlings, burying part of the stem in the process. Slow growth - when your baby seedlings take FOREVER to germinate and grow - can mean tomatoes dislike the cold and won’t flourish if temps are chilly. Also, by the time most have a set or two of leaves, they have used up the energy that came with them in the seed. You can encourage your seedlings to get stronger when you warm up the room (70 degrees F is excellent), get rid of drafts, and fertilize seedlings lightly. Seed rot is a form of damping off, seeds rot in the soil or seedlings decay before they push through the soil. Use sterile containers and soil medium. But also be sure to neither overwater not underwater your emerging seeds. 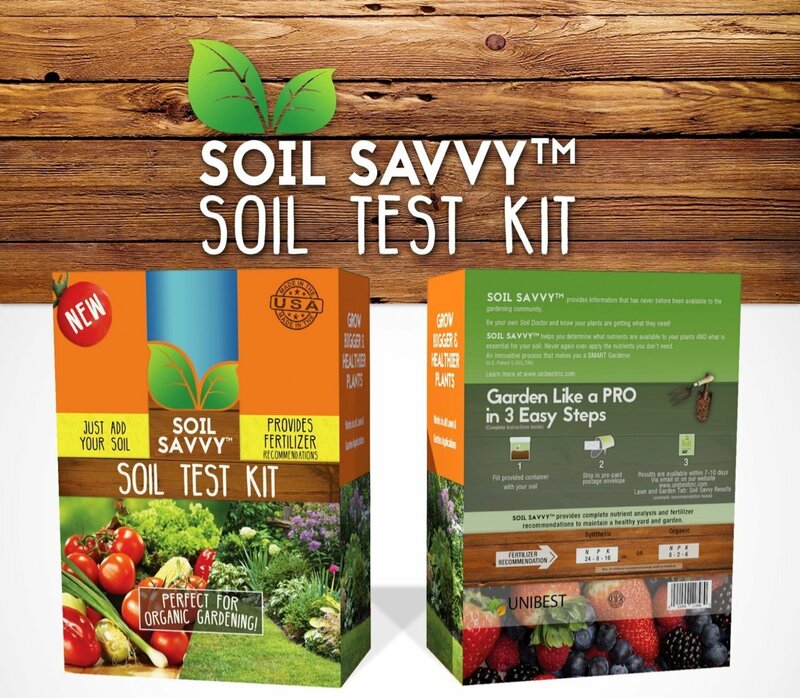 Get more how-tos and tips for diagnosing and correcting tomato seed-starting problems. 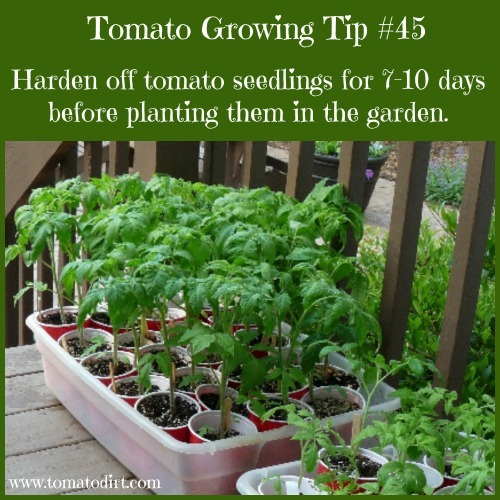 And check out more tips about tomato seedlings on our Pinterest board. THE tomato-growing Bible and best-seller in 89 countries: How to Grow Juicy Tomatoes. 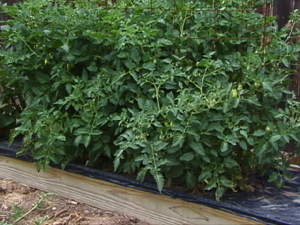 Two horticulturalists combine forces to give you advice about the right way to prune, fertilize, water and stake tomatoes. You’ll be able to diagnose pest and disease problems using step by step priceless information, illustrated with 260 full color photos. 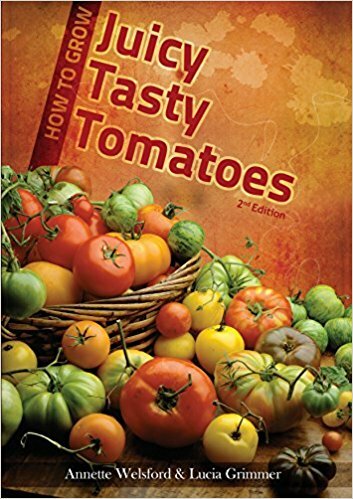 Get the book and you’ll also get 6 free bonuses, including the Family Tomato Cookbook and a database of 1300 varieties of tomatoes. More details here. 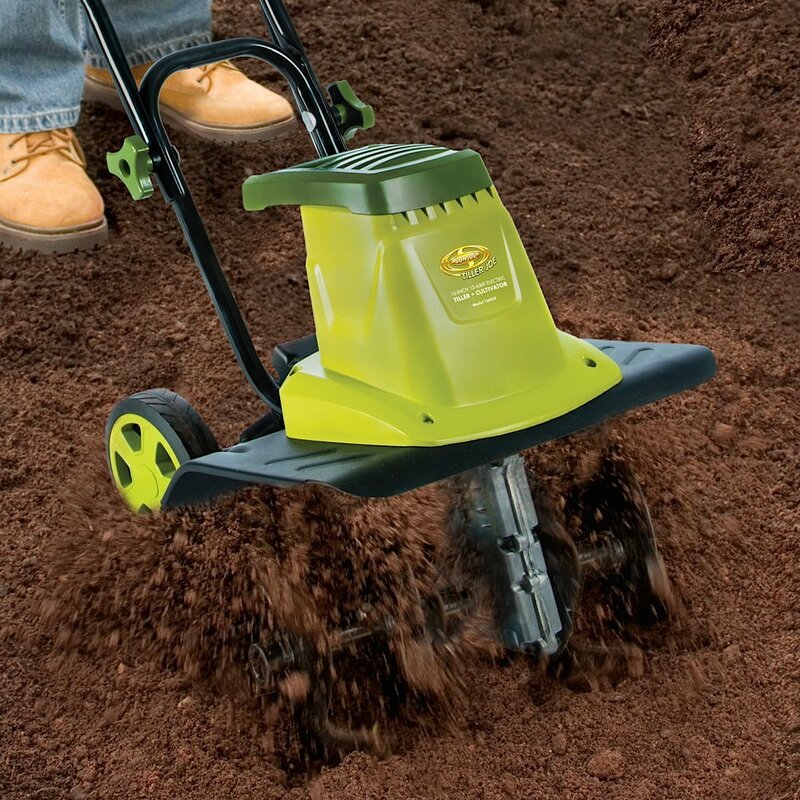 Get Your Garden Ready to Go!